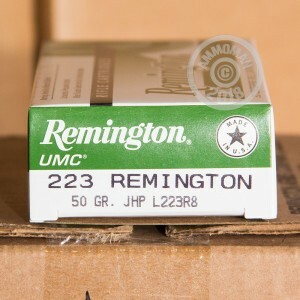 Remington UMC Rounds are a cost effective ammunition option, from one of the country's best known brands. 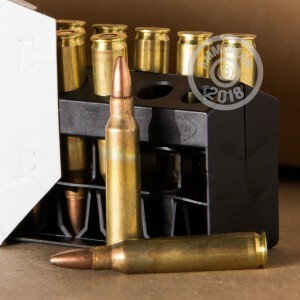 These rounds are brass cased, new production. 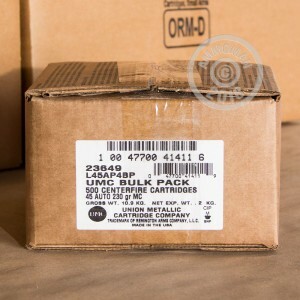 They are boxer primed and reloadable. Each round is loaded with a 50 grain Jacketed Hollow Point bullet, great for home defense or range training.